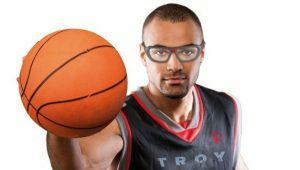 View basket “Protective Eyewear | Good Peripheral Awareness” has been added to your basket. To get you the best possible vision we need to know how far your eyes are apart in mm. What is PD? You can type in your prescription here along with any other information you would like to make us aware of. 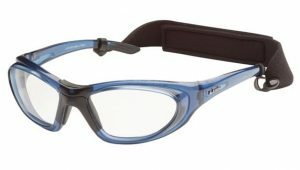 Sports eye protection goggles with soft hypo-allergenic nose pads. 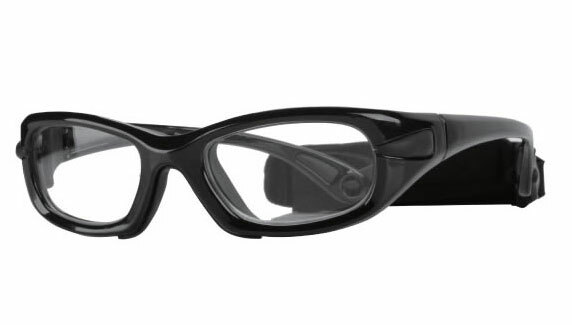 All the Progear frames have a raised rear bevel to reduce the risk of the lens being knocked through. 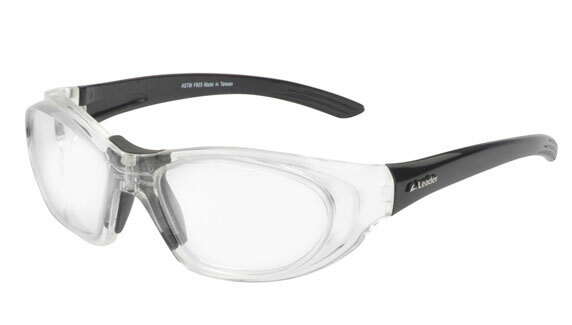 For the ultimate shatterproof protection, we glaze this frame with highpressurepolycarbonate lenses to meet the safety requirements of EN166. 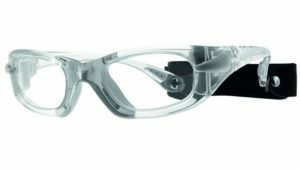 AVelcrohead strap is included to hold the frame in place ans will fit comfortable under a helmet.